From industrial engineer to feng shui consultant, astrologer, coacher and writer. Love to dance to Latin music and to cook Spanish meals to entertain family and friends. Viviana is a certified Chinese astrology reader, Feng shui consultant and Spring Forest Qigong leader with an unceasing desire to help people, which has kept her busy for years unveiling the secrets and applications of Chinese metaphysics. Viviana’s consultations are meant to guide those people that require advice in a decision making process, or in regards to an important life event, or have specific issues or concerns, or simply want to become aware of the opportunities or threats that are coming their way. 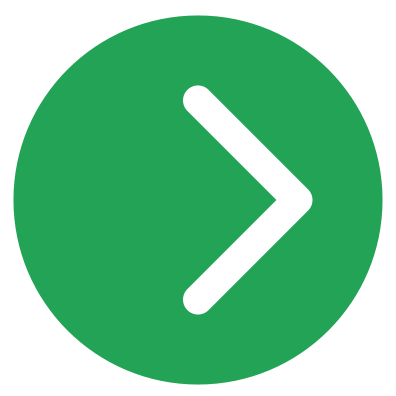 She consults with individuals by phone, email or SKYPE. Viviana studied in Asia and in the USA with recognized Chinese metaphysics masters like Joey Yap, founder and Master trainer of the Mastery Academy of Chinese Metaphysics, Jo Ching, founder and Master trainer of DestinyAsia Global Consultancy, Chunyi Lin founder and Master trainer of Spring Forest Qigong, Vincent Koh, founder of the Singapore Feng Shui Centre and Professor on Metaphysics at the Singapore Polytechnic, and Lillian Too, founder and Grand Master at the Lillian Too’s Institute of Feng Shui. Viviana’s techniques allow people to reach transformation through self-awareness and specific action plans; Viviana’s recommendations make goals reachable and individuals happier. Viviana’s solutions are based on Chinese metaphysics, which relies on the principle of the cosmic trinity that connects heaven, man and earth. The connection of heaven, man and earth triggers the best possible results in any area of our lives. Viviana says, “In order to connect heaven, man and earth my recommendations encompass actions that need to take place at specific locations, facing specific directions and at specific times. The action piece of the recommendation represents “man”, the location and direction represents “earth” and the time represents “heaven”. 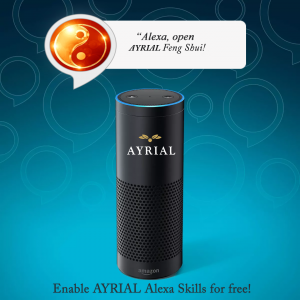 Viviana combine’s Chinese Astrology, Feng Shui, Yi Jing, Date selection and Qi Men Dun Jia (QMDJ) to give the client the most accurate response or recommendation tailored to the uniqueness of his/her life and his/her needs. Consider consulting with Viviana about a personal or professional goal that you may be contemplating. She can work with you to find the right action(s), location(s), direction(s) and time(s) to reach that goal. The goal could be to make more money, to find a new job, to find a business partner, to find the right employees, to win a negotiation, to name some. If you are confused or frustrated with your career or with your personal life, Viviana can help you find your true life purpose, another suitable career path, or suitable wealth path. Would you like to have control over your life? Would you like to make sure that fortune and misfortune don’t take you by surprise? Do you know what your true purpose in life is? Would you like to confirm that what you are doing is taking you closer to where you would like to be? The Life Profile report also includes recommendations to reach a more fulfilled life. Are you planning to make an investment but you don’t know when is the right time to do it? Are you thinking about a job change but you don’t know if it is an appropriate move? Would you like to start your own business but you don’t know if you should? Are you looking for love but you don’t know what to do to make it come true? Are you in love but you don’t know if that person is right for you? Is somebody driving you crazy and you don’t know what to do? These are just a few of the many questions that Viviana can provide answers for through her Life Decision Advice – Periodic Assessment consulting service. The service is designed to make people aware of the opportunities or threats that are coming their way, to advice people in a decision making process or in regards to an important life event, or to help people in reference to any other issues, questions or concerns. Periodic Assessments are recommended at least once a year because the energy around us is in constant change and it primarily changes every year. Would you like to get support from the environment to reach your goals so you don’t have to do all the work by yourself sometimes with little or no results? Are you feeling stuck in your career or in your personal life and you don’t know what to do to get it rolling? Would you like to make sure that the energy in your living or working space is harmonized and brings you the best in terms of wealth, health and personal relations? If you answer yes to any of the questions above, a Feng Shui Consultation is right for you. Viviana practices classical feng shui that focuses on the manipulation of Qi, through the management of locations, directions and time. Qi is the life force or energy force that flows all over the universe. 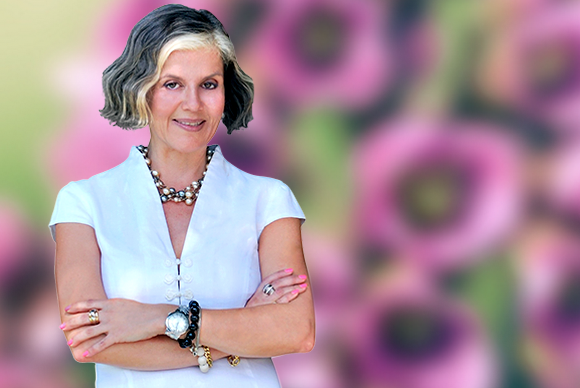 Through a Feng Shui Consultation Viviana makes sure that you and your home or office become synchronized with the energy in the surrounding environment so you get positively impacted by it and live a happier, healthier and more prosperous life. It is like making sure that your home or office, as a radio receptor, tunes into the same frequency of the environment, as a radio station, so the melody that you listen to is harmonious and clear. Feng shui was developed in China and it has been impacted by Chinese culture but feng shui is not religion or superstition; it is a science because its formulas and fundamentals are based on thousands of years of empirical research and it is an art because experience and judgment are critical in the analysis. Feng Shui Consultations allow people to reach specific goals by tapping on favorable energy in their living or working space and by activating specific sectors, which trigger the desired outcomes. Feng Shui Consultations enable people to make changes in their lives that they would not have been able to make just relying on human actions. You don’t have to believe in feng shui for it to work. Once you tap on the favorable energy of the environment, the environment supports you regardless of your beliefs. If you’ve always wanted to learn about Feng Shui, Viviana Estrada has produced an engaging Feng Shui introduction. Available online in English and Spanish. And, it’s free! Learn where does Feng Shui comes from, what can it do for you and why can it do that for you. Grow Rich in #Wealth, #Health and #PersonalRelations enrolling in #GrowRichWithBazi. Don’t hesitate to contact me if you have questions or need additional help. 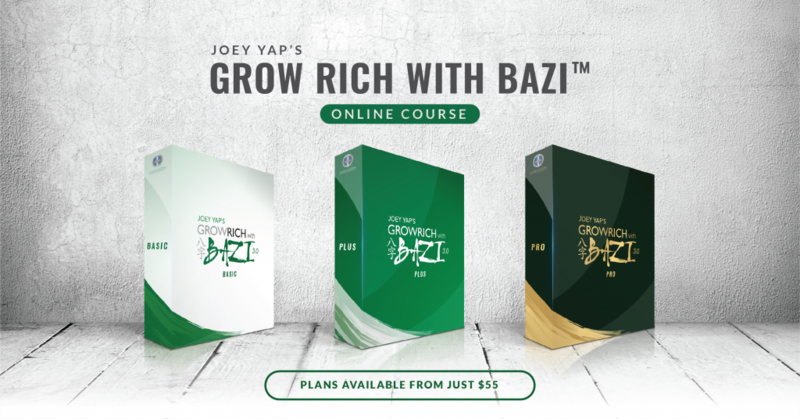 Celebrate the New Year and Grow Rich with BaZi – Enroll today! “As a business man and wellness professional, I had gotten to a point in my life that I needed to make important decisions regarding certain decisions in my life.I wanted to know if the time was right, I had several options to consider and I needed help to make the right choice, so I consulted Viviana and she gave me clarity.Not only did she help, she also made me realize some of my personality traits that I needed to capitalize on, as well as some that were holding me back.Now I am clear and on my path, I can see clearly now and my goals are in sight”. Thanks Viviana! Lo primero que debo decir es que se trata de un magnífico ser humano que irradia amabilidad y confianza. Su profesionalismo, expertise, estricta rigurosidad y manejo impecable de los detalles durante el proceso, son sin lugar a dudas los responsables de los resultados tan satisfactorios que obtuve. Me siento feliz de poder contar con Viviana, cada vez que lo necesite.